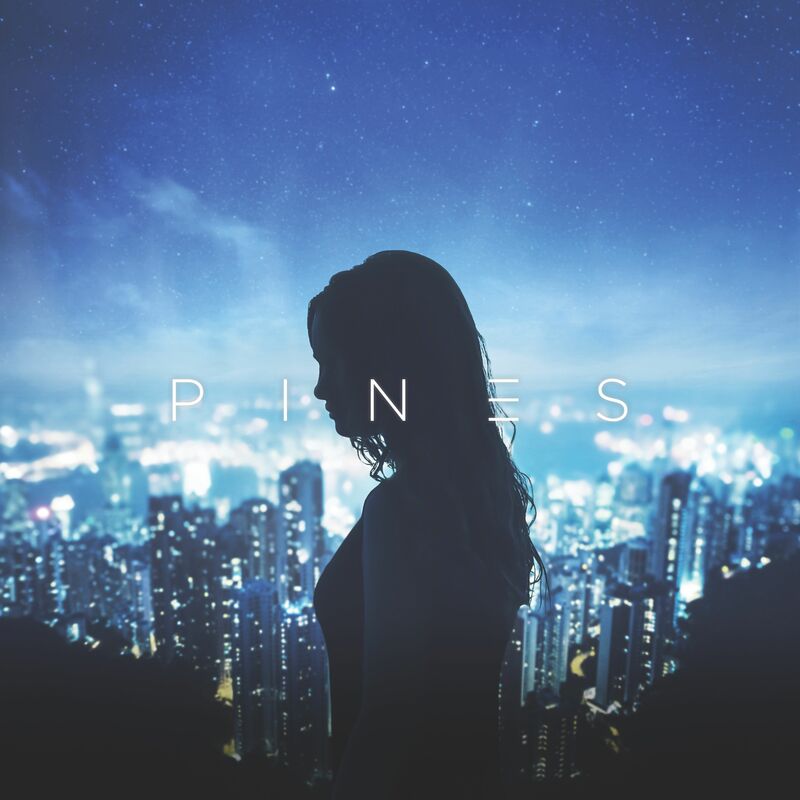 Aussie duo Pines – aka Adam Dormand and James Kenneally – hone an elegant fusion of blissful relaxation and lush electronic sounds. The Adelaide pair’s latest single ‘Speak’ follows ‘Glisten’ and ‘I’ve Been Waiting’ to complete a trilogy of singles calling time on their business for 2018 – and how! ‘Speak’ shimmers majestically as it tips along a lockstep rhythm in a swirling vortex of hypnotic sounds while the breathy vocals not only complement this perfectly but add another layer of frosty, almost glacial elegance. 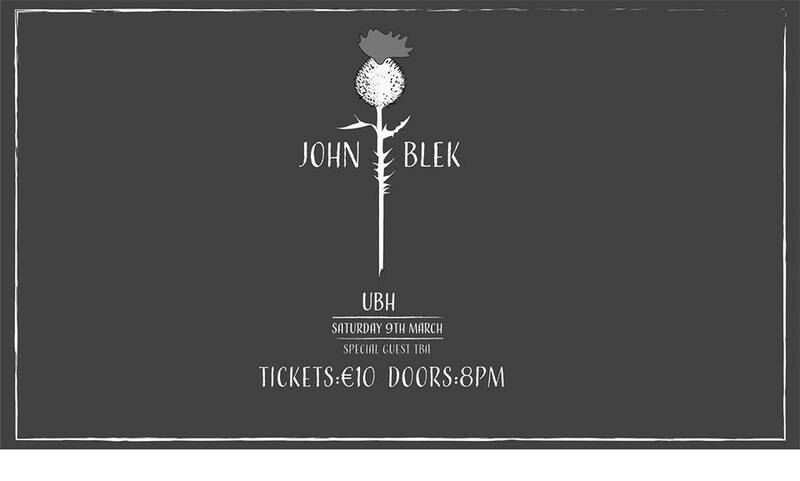 Precise, pristine and hypnotic – the pair once again eke out a space where colour and warmth can coexist with a glacial but imperious ambience. Pines are planning to release their debut full length some time next year – so keep an eye out for that too.